This book strives to identify and introduce the durable intellectual ideas of embedded systems as a technology and as a subject of study. 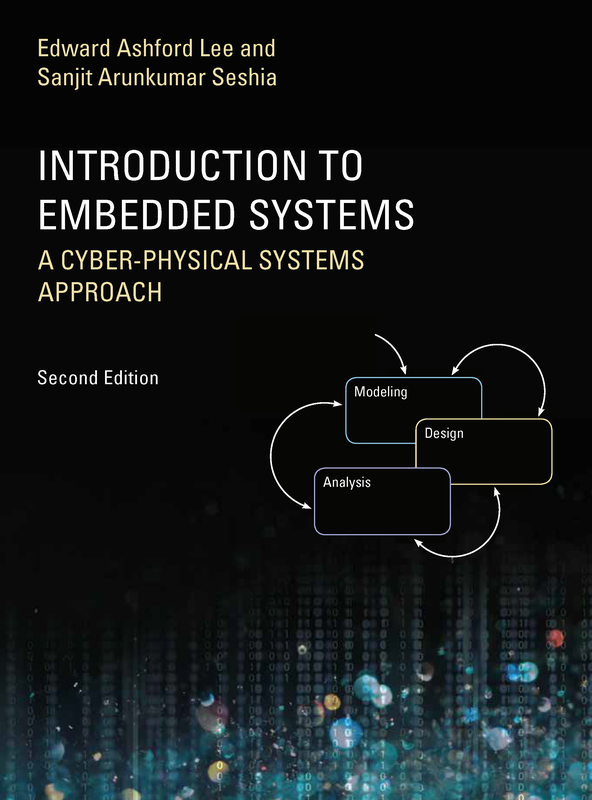 The emphasis is on modeling, design, and analysis of cyber-physical systems, which integrate computing, networking, and physical processes. 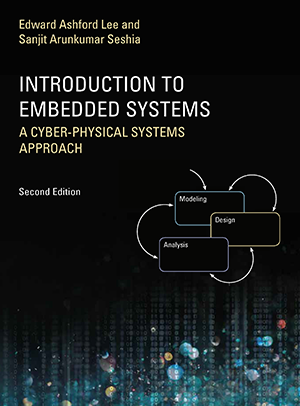 Please cite this book as: Edward A. Lee and Sanjit A. Seshia, Introduction to Embedded Systems, A Cyber-Physical Systems Approach, Second Edition, MIT Press, ISBN 978-0-262-53381-2, 2017. Copyright © Edward A. Lee and Sanjit Seshia; all rights reserved.